We are proud to announce that the museum was honored in November 2007 with the Mary Bowen Caputo Award for Historic preservation! 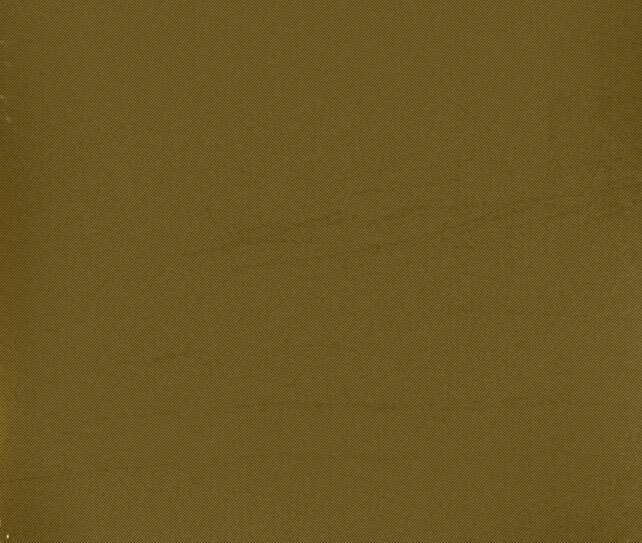 Welcome to The Penderlea Homestead Museum web site. If you'd like to visit the Museum, we are located at 284 Garden Road Penderlea (See directions). The museum is open Saturdays 1:00 p.m. - 4:00 p.m. or by appointment. Please call: 910-604-1616. Upcoming Events: Homestead Day is the third Saturday in April from 11:00 am - 3:00 pm. at the museum on 284 Garden Road, Penderlea Community. 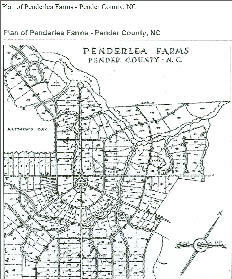 PENDERLEA HOMESTEAD HISTORIC DISTRICT WAS LISTED ON THE NATIONAL REGISTER OF HISTORIC PLACES SEPTEMBER 27, 2013. Penderlea Homestead Museum Cookbooks make great gifts. "Recipes and Remembrances" was featured in the April 2012 issue of Our State magazine. 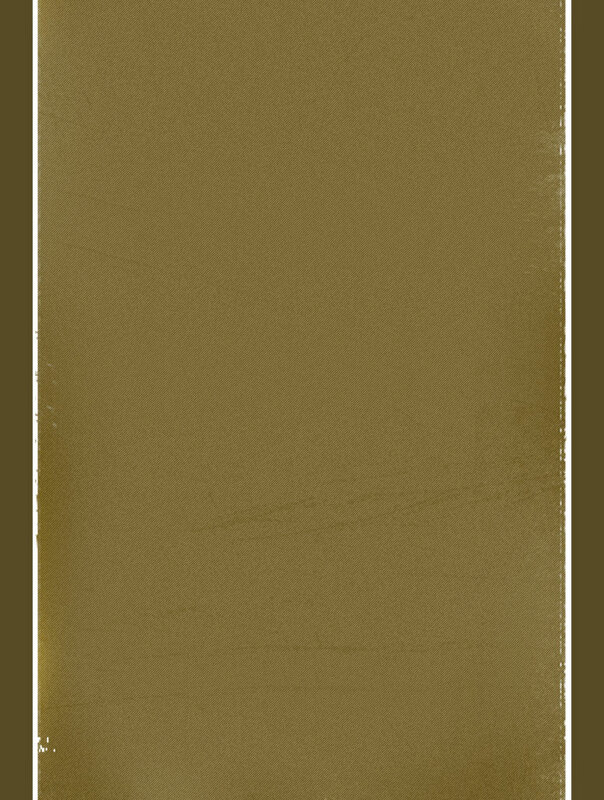 Frances Murphy and her sister, Betty Murphy Klavins compiled the cookbook for the Museum in 2008. 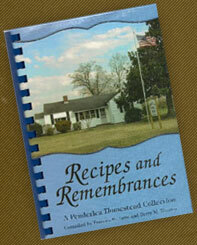 "Recipes and Remembrances" is a cookbook which was designed to honor the original settlers of the Penderlea Homesteads. It includes recipes and memories contributed by families of those original settlers, members of the present community at large, and special friends and extended families. Proceeds benefit the Penderlea Homestead Museum, a non-profit organization.